We are a non-profit organization and try and keep prices low. 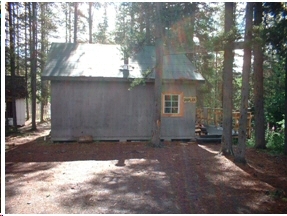 Cabin rentals and camping are the main source of income which funds all restoration and maintenance projects. 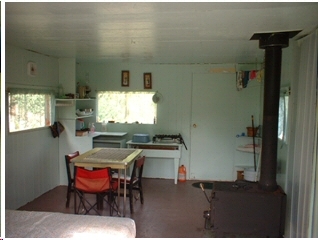 Heat is by wood stoves wood supplied, propane cook stoves in each cabin with propane and dishes supplied. No bedding, water, power or lights are provided. 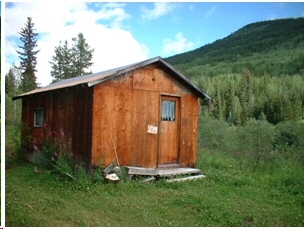 Cabins do have some wiring for those who would like to bring their own generators. 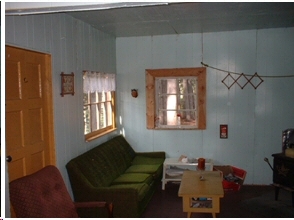 Duplex - $35/night for 2, $5.00 for each additional person, 2 bedroom, 3 single & 1 double bed.